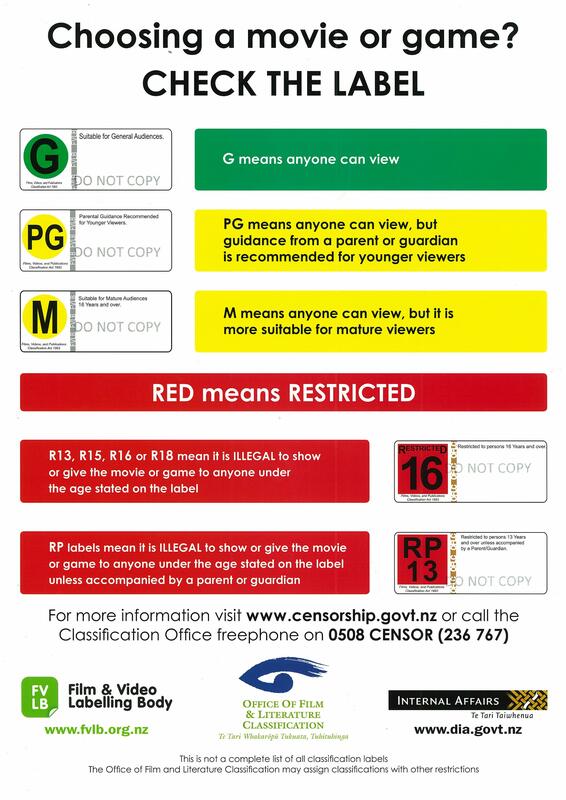 PG for coarse language. 1 hr. 37 min. After powerful Senate Majority Leader Lyndon Johnson (Woody Harrelson) loses the 1960 Democratic presidential nomination to Senator John F. Kennedy (Jeffrey Donovan), he agrees to be his young rival's running mate. But once they win the election, despite his extensive legislative experience and shrewd political instincts, Johnson finds himself sidelined in the role of vice president. That all changes on Nov. 22, 1963, when Kennedy is assassinated and Johnson, with his devoted wife Lady Bird (Jennifer Jason Leigh) by his side, is suddenly thrust into the presidency. 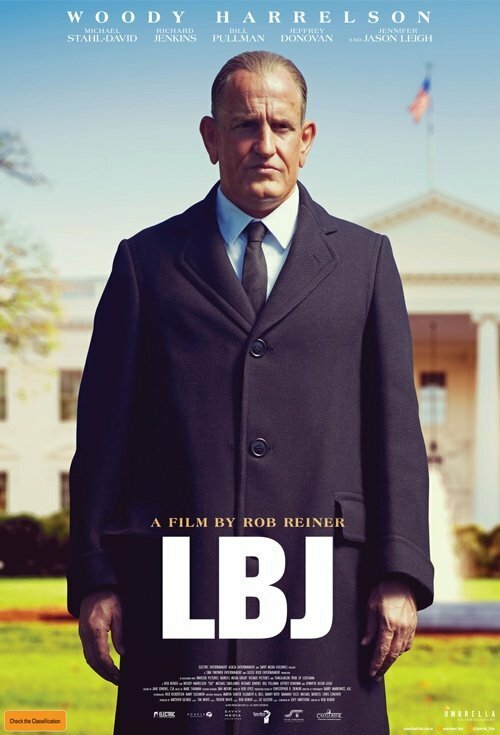 As the nation mourns, Johnson must contend with longtime adversary Attorney General Bobby Kennedy (Michael Stahl-David) and one-time mentor Georgia Senator Richard Russell (Richard Jenkins) as he seeks to honor JFK's legacy by championing the historic Civil Rights Act of 1964.